The Istana, the office of the President of the Republic of Singapore, will open its doors to members of the public on Deepavali. 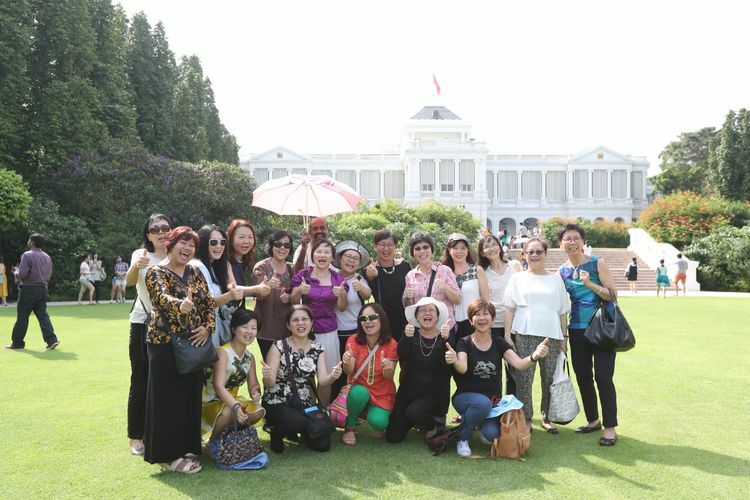 Opened from 8:30am to 6pm, visitors can look forward to a fun-filled day of activities including performances, tours of the function rooms of the Istana Main Building, Nature Guided Walks as well as an exhibition gifts presented to Singapore’s Presidents and the Prime Ministers over the years. More information can be found on Istana website.